On Tuesday, South Georgia Tormenta FC announced the signing of center back Lars Eckenrode ahead of the club’s 2019 USL League One season, pending league and federation approval. 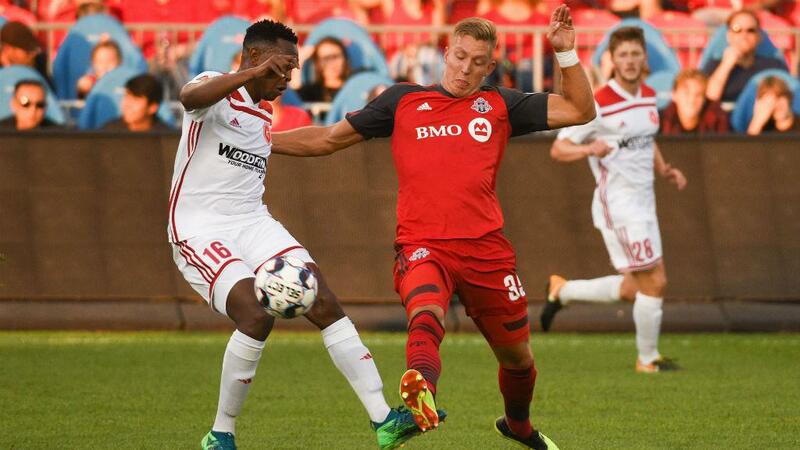 The 23-year-old defender spent the past two seasons playing in the USL Championship with Toronto FC II. "I am really excited about signing Lars,” said Tormenta FC Head Coach John Miglarese. “We need players with experience in the USL that bring a professional mindset to our locker room. We have that in Lars. “Not only did we gain experience, but we also signed a very good player who can anchor our back line and provide the leadership required for that position." Eckenrode made 11 appearances for Toronto FC II last season, recording 61 clearances, 21 interceptions and a duel success rate of 61.96 percent. He attended the University of Michigan and spent four seasons with the Wolverines’ Men’s soccer team, captaining the side during his senior season in 2016. During his collegiate career, Eckenrode appeared on the Big Ten All-Rookie Team in 2013 and the College Sports Madness Preseason All-Big Ten Team in 2014. Eckenrode, who was selected in the fourth round of the 2017 MLS SuperDraft by Toronto FC, becomes the 14th player to sign with the Statesboro side.